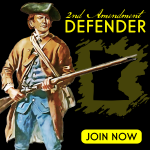 Host and Producer Mitch Berg recap the top 2nd Amendment news of the week. Special Guest Rev. 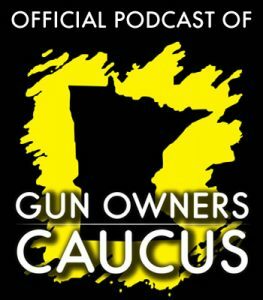 Tim Christopher recaps some of his testimony before the Minnesota House and speaks bluntly about how the proposed gun control legislation in Minnesota will not help the inner city or communities of color.